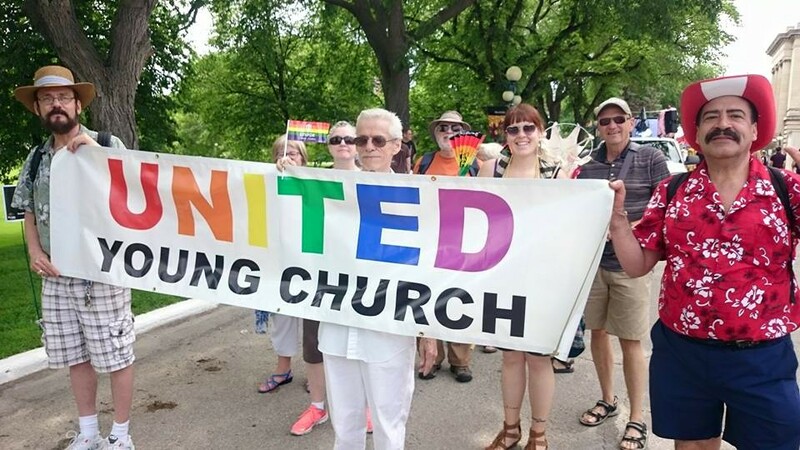 Young United Church has been at the corner of Furby and Broadway in the West Broadway area of Winnipeg for over 125 years. We have a strong, faith-based mission outlook, working in partnership with the community toward social justice. 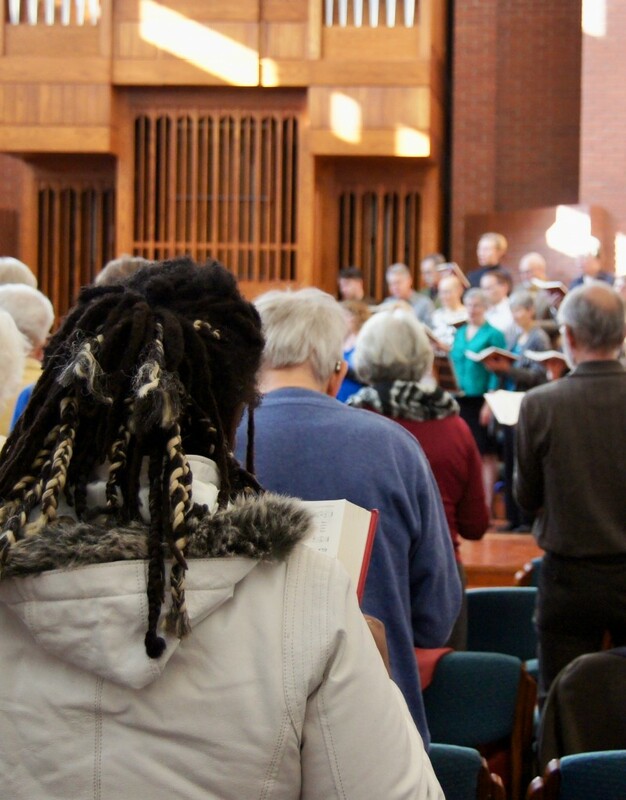 We believe in the personal worth and dignity of all persons, and strive to be a welcoming and supportive congregation. Sunday morning worship is characterized by wonderful music and great preaching.